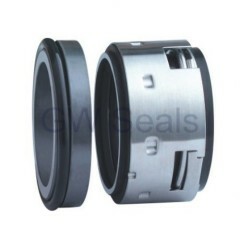 use in all types of rotatig equiment ,pump ,mixers,agitators for most general and light chemical duties,wherever an elastomer secondary seal can be used. 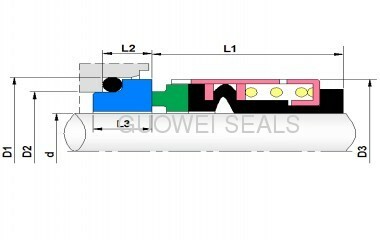 1.single face ,single spring unbalance ,rubber bellow structure. 2.the seal face is driven through the spring. Material should be according to the operating condition. we also can produce according your drawing.